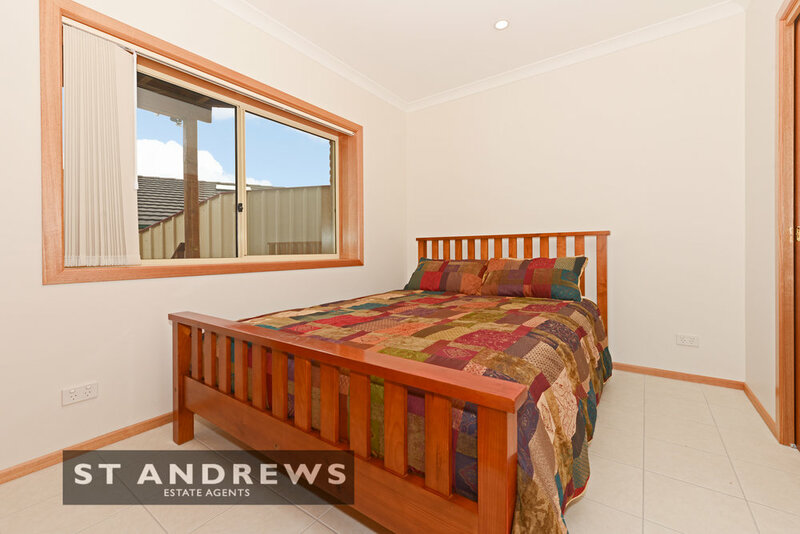 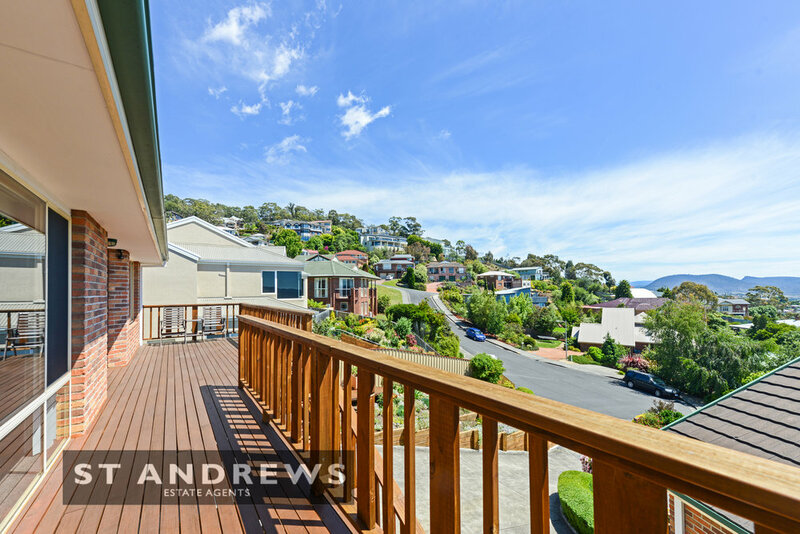 Impeccable three bedroom Town Residence with added attraction of its own one bedroom retreat, positioned in a quiet cul de sac, offering exceptional views and northerly sunlight, within ever popular West Hobart. 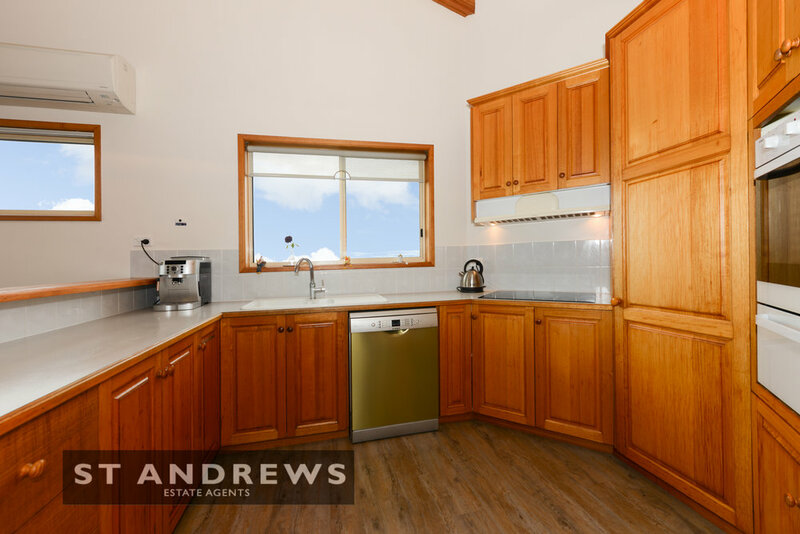 This superbly presented residence offers: double garage with internal access, a recently created council approved high quality one bedroom retreat (perfect for teenagers, parents, those operating a home business or wanting short stay accommodation income) and a main residence offering open plan living with raked ceiling, excellent north facing views and nicely appointed kitchen, along with three bedrooms (master with renovated ensuite), main bathroom, separate toilet and laundry. 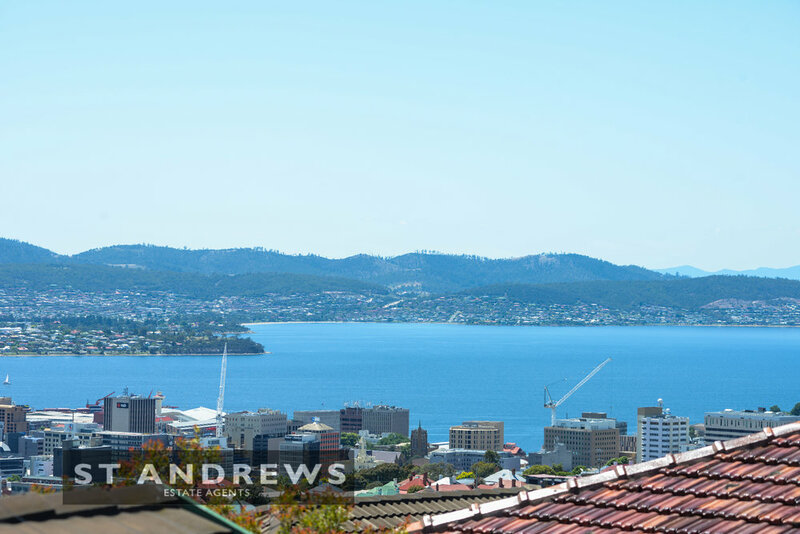 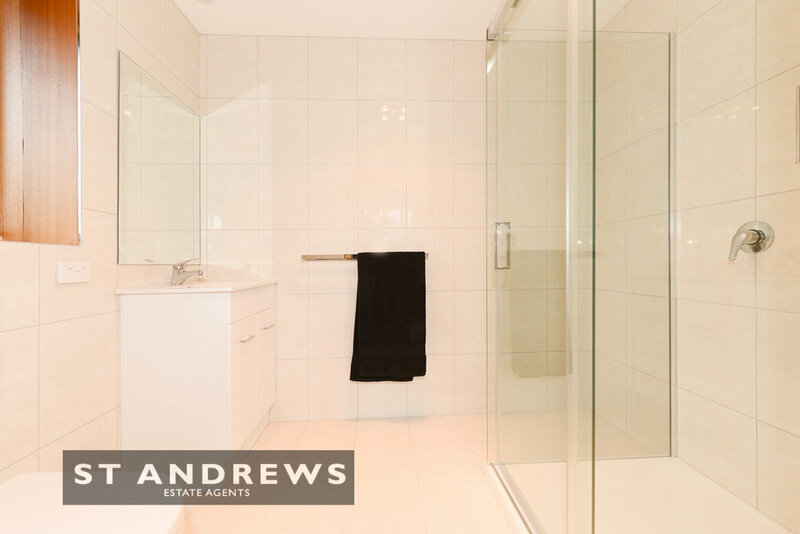 Outside there is a large front deck, the perfect vantage point from which to gaze out upon the City, the wide blue expanse of the Derwent River most of Hobart’s vibrant inner suburbs, sweeping all the way through to Nutgrove Beach. 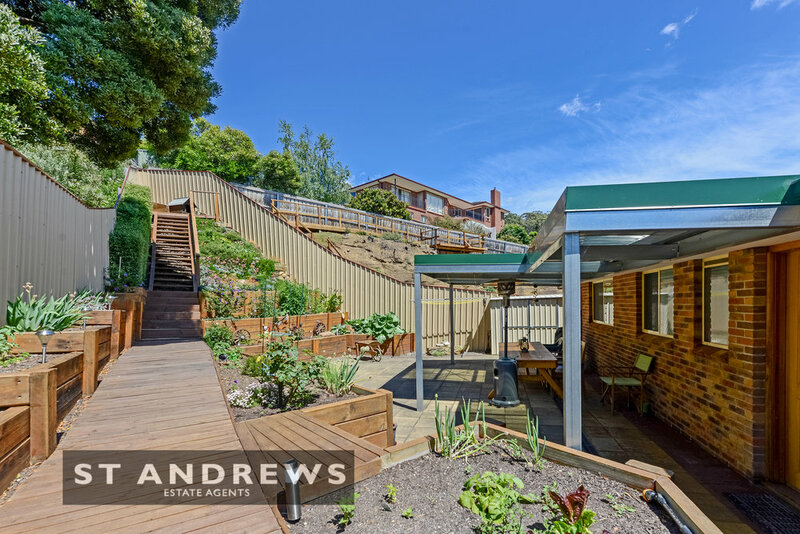 To the rear there is a beautiful timber deck area, partially covered and nicely landscaped, providing for a sheltered and private entertaining and relaxation zone. 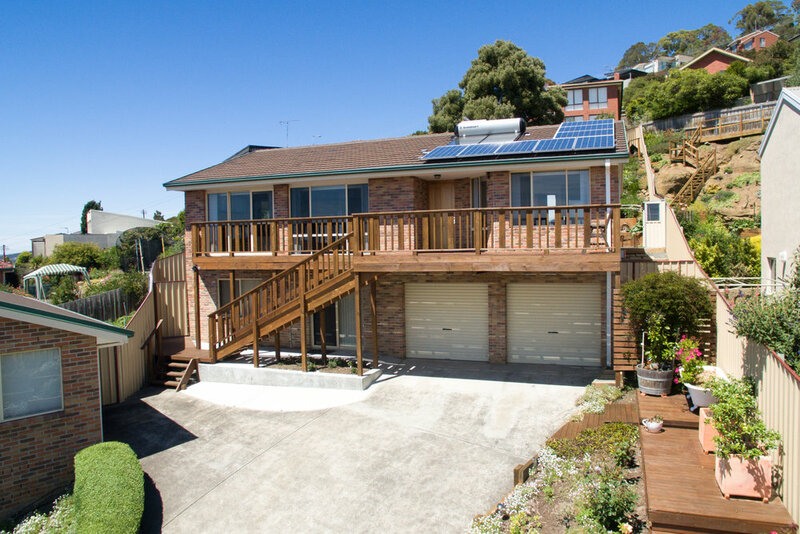 Power bills are negligible with an impressive solar system powering most of the property’s needs including hot water. 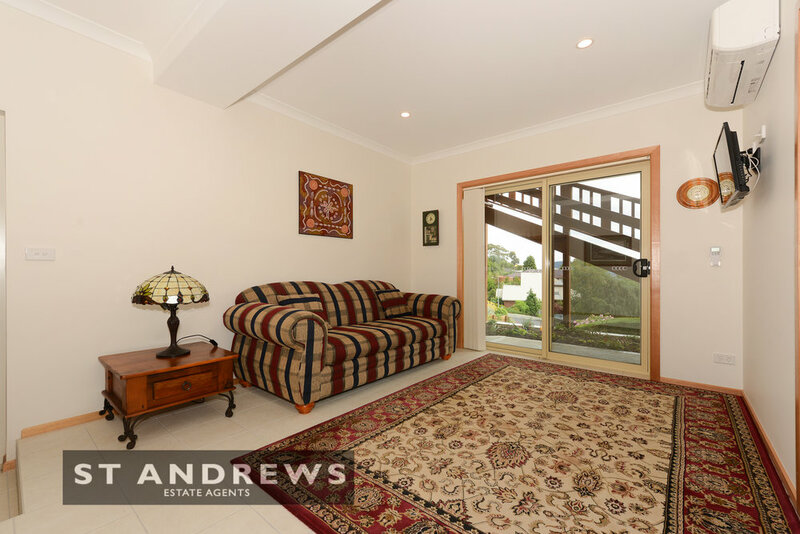 This is a property providing for genuine options and flexibility within an excellent location, subject to exceptional buyer interest. 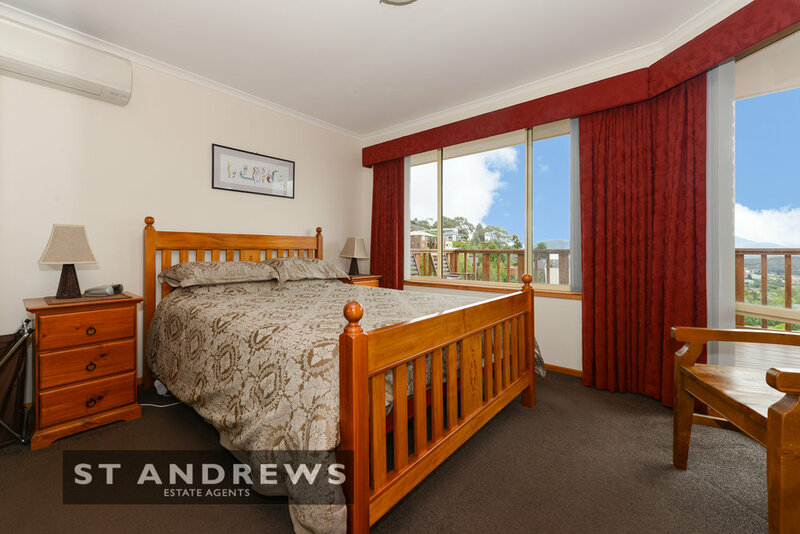 Walk to Lansdowne Primary School, Hill Street Grocer and excellent cafes.